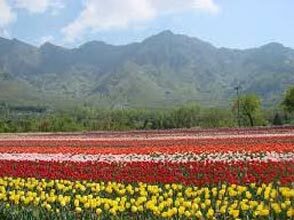 Upon arrival at the Srinagar airport, meet our tour representative who’ll assist you in smooth transfer to the hotel/houseboat. Spend the rest of the day at leisure. Stay overnight in the hotel/houseboat. Post breakfast in the morning, set out to explore the Mughal Gardens- Nishat Bagh, Chashmi-e-Shahi Bagh and Shalimar Bagh. 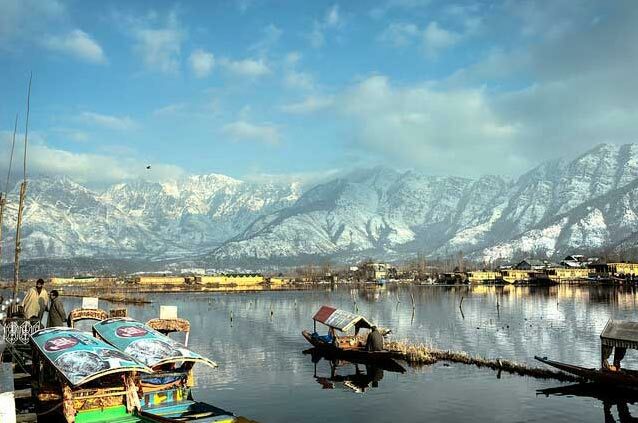 The afternoon is scheduled for a Shikara ride on the Dal Lake. Stay overnight in the hotel/houseboat. 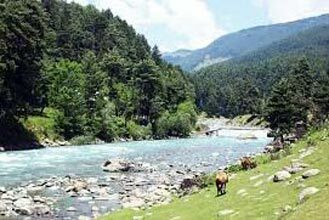 In the morning, after having breakfast, embark on a full day tour of Gulmarg, a popular summer resort in Kashmir. The town is famous for its largest golf course and skiing resort. Later, you have an option of a pony/gondola ride to Khilanmarg. By evening, return back to the hotel/houseboat for overnight stay. Post breakfast in the morning, leave by road for Leh via Sonmarg. Later, enjoy a pony ride to Thajiwas Glacier. Upon arrival, check into the hotel. Spend the rest of the day at leisure. Stay overnight in the hotel. Post breakfast in the morning, check out of the hotel and drive to Leh. On reaching Leh, check into the hotel and retire for the day to enable yourself to acclimatize with the high altitude. Dinner and overnight stay in the hotel. 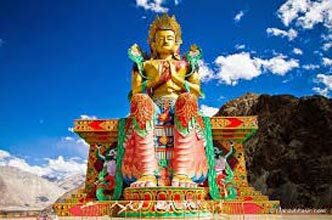 Post breakfast in the hotel, enjoy a full day tour of Thiksey and Hemis Monastery. 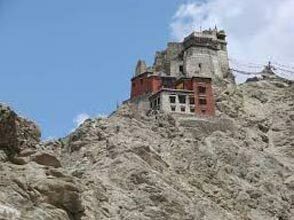 On your way back to Leh, visit Shey Palace en-route. By evening, return to the hotel for dinner and night stay. Post breakfast in the hotel, drive to Khardung La Pass, world’s highest motorable road. Later, return to the hotel for lunch. 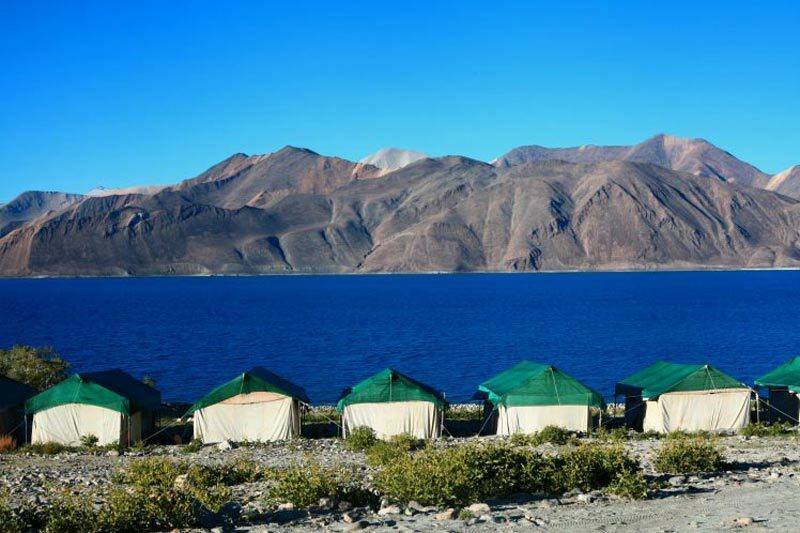 Post lunch, embark on a sightseeing tour of Leh covering Shanti Stupa, Leh Palace and Sangkar. Dinner and overnight stay in the hotel. 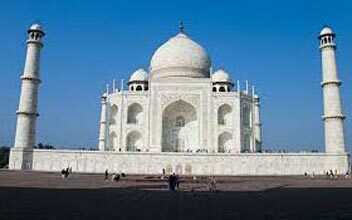 Post breakfast in the hotel, you will be transferred to the airport to board flight to Delhi.